Joining is easy! 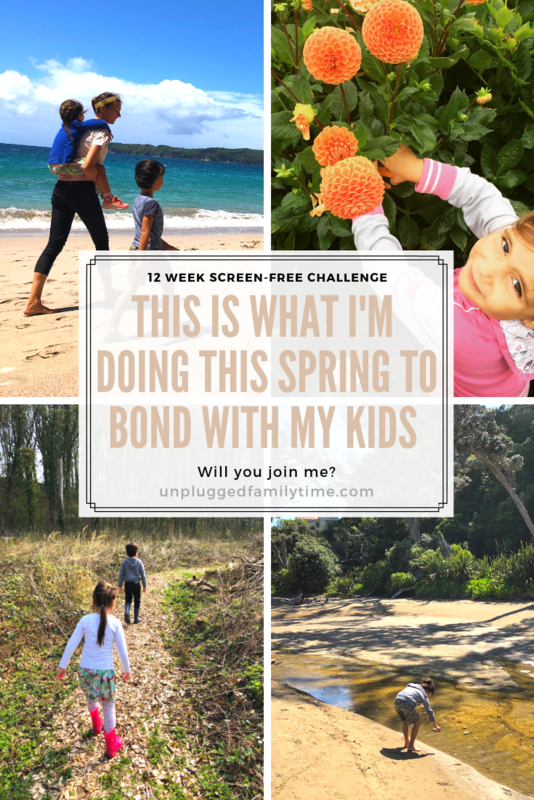 Each Monday I will share the next week's challenge, always a screen free activity that asks for both your and your child's participation. Together you will take on the challenge, at any time during the week that suits you. Most challenges will take a couple of hours, nothing too difficult, always loads of fun. And I am taking the challenge with you! 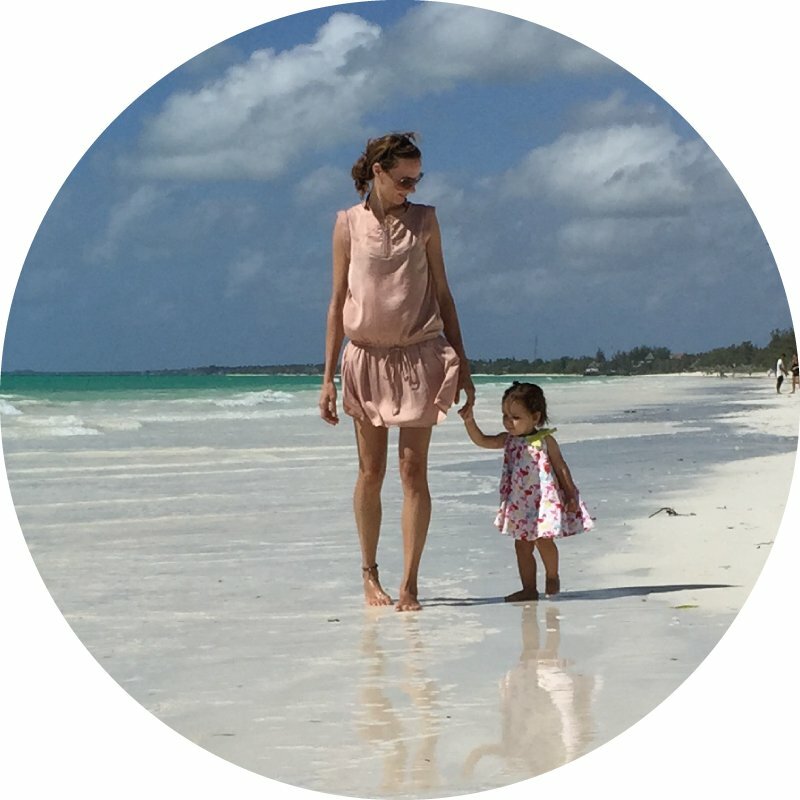 Because we could all use a little help! Busy schedules don't always allow for elaborate planning of activities and trips, so a little inspiration never hurts. 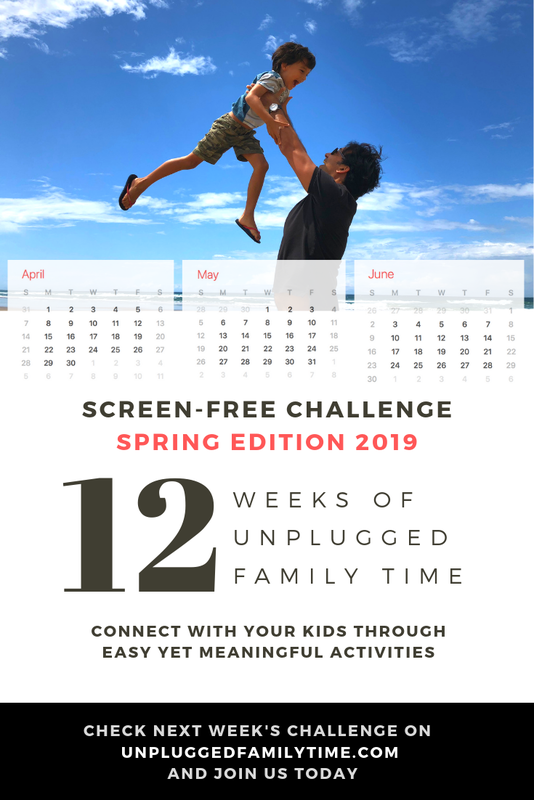 This screen-free challenge will take the hassle out of planning your precious family time, so you can spend less time planning and more time playing. 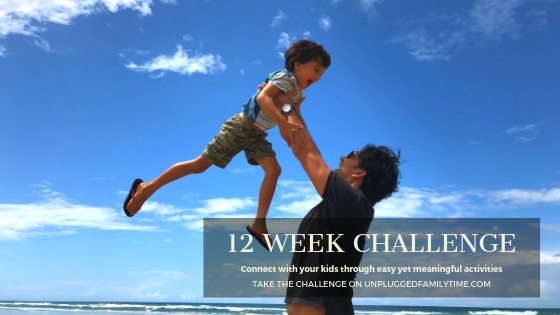 Join me here and get the weekly activities delivered straight to your Inbox, along with other occasional tips and tricks for unplugged family time.